help you take care of your best friend! 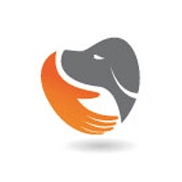 We highly recommend Bravo Dog for an array of force free, positive reinforcement, science based method training services. Renee offers training programs, group classes, one-on-one training sessions, and even offers "play and train sessions" for dogs that need a specialized, tailored to them outing. 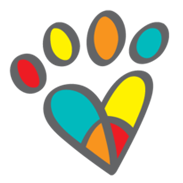 She also created "Dog Knowledge" https://www.getdogknowledge.com, an assortment of courses anyone can take to learn more about the effective science and evidence based positive reinforcement training that Bravo Dog offers. 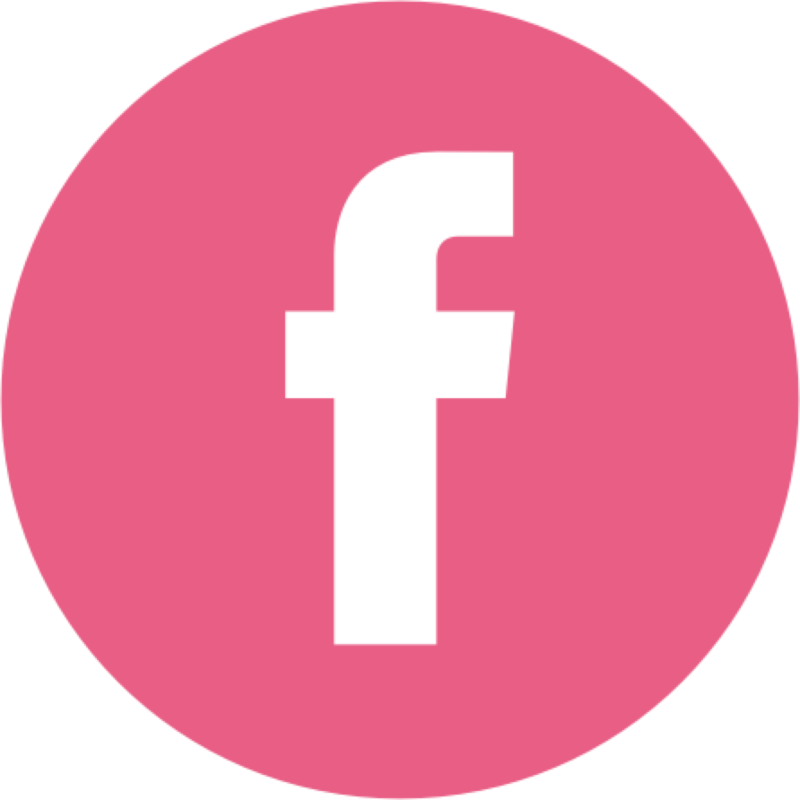 I hired Lee almost 2 years ago and he has not only helped me create a better online business platform and presence, he also redesigned my business concept completely. This new concept helped me generate more clientele and simplified my company’s complex booking and scheduling system. He showed me how to implement better business tactics that saved me time and money, which in turn allows me to spend more time with my clients. Currently, Lee and his team have been creating and executing marketing campaigns that have been attracting new clientele seeking my specialized services. Also, Lee has been innovating my website with new content and design concepts which has helped highlight to people the difference in my concept compared to other commercial dog walking companies. Thank you Lee and team! We refer to Dr. Dobias's knowledge because of his extensive background in holistic pet health and nutrition. His website is filled with trustworthy and proven information for your pet, as well as his supplements which we highly recommend. 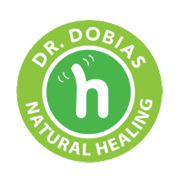 Dr. Dobias is the best known for his progressive, innovative and non-conventional approach to medicine, animal healing, nutrition and disease prevention. Korna is our favourite store for many reasons such as the fact that they do not sell prong, e-collars, or shock collars. Many other pet suppliers do sell these products which we NEVER condone the use of. They have mentally stimulating slow feeders and toys, as well as plenty of harnesses and leashes we use with our own clients. The staff are kind, knowledgeable and can help appropriately fit your dog into any of this gear. In addition to this, they have a huge selection of natural pet foods, specifically raw food and an assortment of supplements. We highly recommend “In Partnership with Dogs” as a professional behaviour modification expert and force-free dog training service. Valerie provides a training plan tailored to you and your dog to help with issues such as aggression, reactivity and anxiety. She teaches puppy classes, reactivity classes, as well as she participates in teaching nose work classes that help dogs who suffer from fearfulness, anxiety or reactivity. Mindful mutts is the only daycare we refer, due to the fact that they have a background in positive reinforcement, force free, science based methods. They also provide boarding, pet first aid courses, and training classes. They ensure the dogs have the best stress free experience possible. They value the importance of both physical AND mental stimulation for the dogs, which most dog care facilities do not.